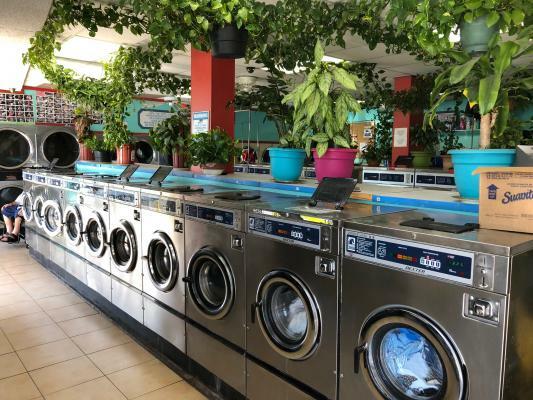 This beautiful coin laundromat is located in the heart of Los Angeles. 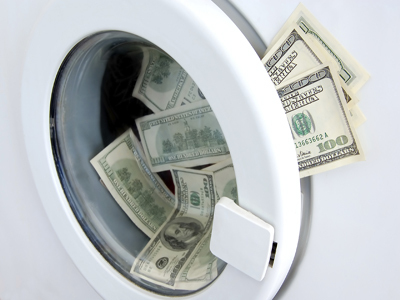 It sits in a favorable demographic with a dense population. Current owner has replaced some new equipment and has a great friendly staff that works in the store. This is a high volume store and is in very good condition. 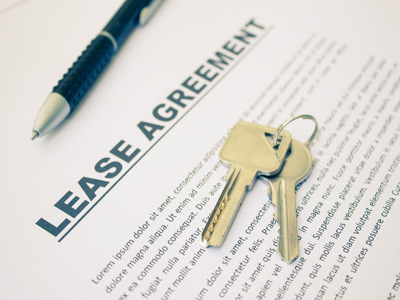 Please contact our office today to inquire about more information. 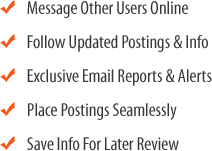 This is a must-see store! 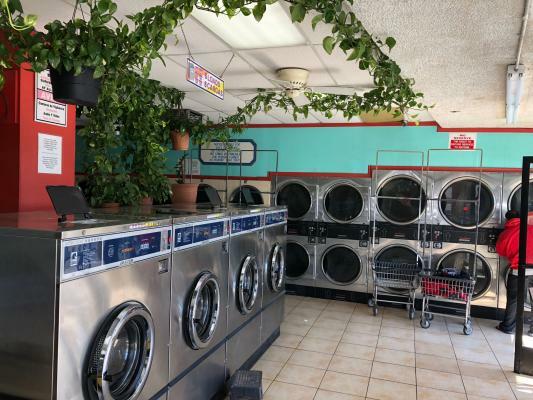 To get more information about this Coin Laundromat business for sale in Los Angeles please phone Mr Woodman (Broker - BRE License #:01856414) at 818-787-8881 - if you get voicemail please leave a detailed message - make sure you mention you saw this posting/ad #247720 on BizBen.com. 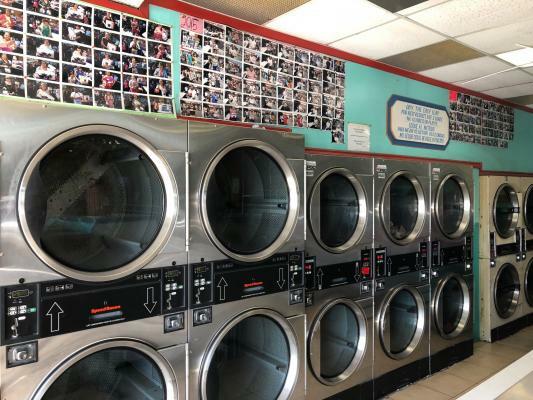 In addition to phoning Mr Woodman, make sure you email Mr Woodman above to get more info about this Coin Laundromat, to ask any questions or request an appointment to see this business for sale, franchise, or opportunity. Thank you.